The main conference will take place on March 25-26, 2019 at the University of Southern California on the University Park Campus at the University Religious Center (URC) – located at E3 on this map. Our featured keynote speakers are Mako Fujimura, Natasha Sistrunk Robinson, Sharon Koenig, Kaitlin Curtice, and Joyce Dinkins. 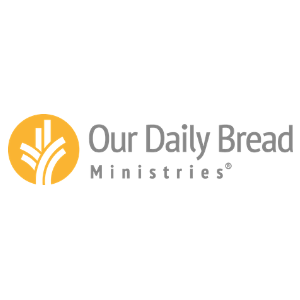 A very special THANK YOU to our conference sponsors and supporters: Baker Publishing Group, Our Daily Bread Ministries, Revell Books, USC Office of Religious Life, United University Church, and Writing for Your Life. Registration for the main conference is $259 and includes all General Sessions and Breakout Seminars, 1-on-1 meetings, and refreshments. Attendee contact info will be provided to the attending industry representatives. Registration Now Open! 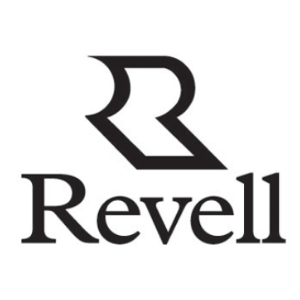 CLICK HERE to pay now (credit card, debit card, PayPal, or PayPal Credit are accepted; all payments are processed through PayPal). After you pay, an email confirmation will be sent to the name and email address you enter into PayPal (or the one associated with your PayPal account) within 48 hours. If you need to change the name and email address please let us know. 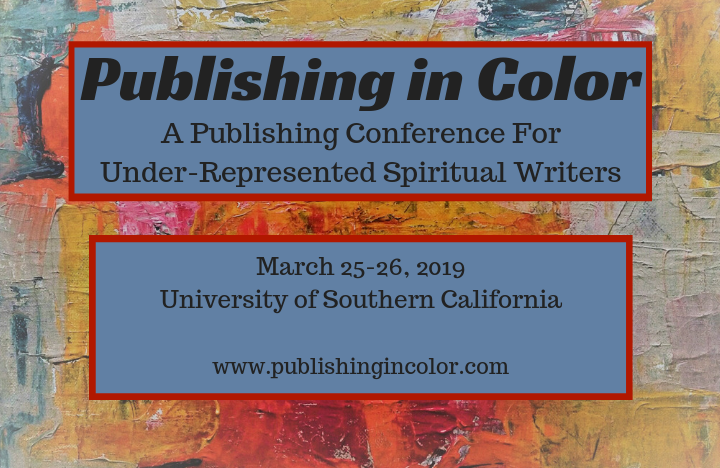 A limited number of scholarships are now available, so that selected individuals can attend the Publishing in Color conference for free. These scholarships cover the cost of the conference but not other expenses such as travel or lodging. If you would like to apply for a scholarship you may do so here. We are currently seeking donations to the Publishing in Color Scholarship Fund, so that more deserving people can attend for free. All conference information is subject to change. Writing for Your Life is pleased to offer 1.0 Continuing Education Units (CEUs) for pastors for this writers’ conference. 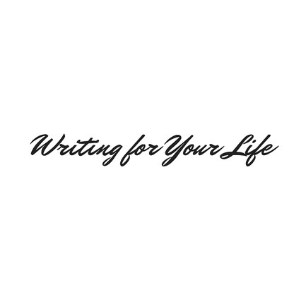 Writing for Your Life is the parent company of Publishing in Color and is a member of the Association of Leaders in Lifelong Learning for Ministry (formerly the Society for the Advancement of Continuing Education for Ministry). Profits from Publishing in Color conferences are donated to the Publishing in Color Scholarship Fund or to future Publishing in Color conference sponsorships. 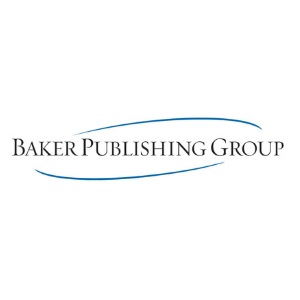 A very special THANK YOU to our conference sponsors and supporters: Baker Publishing Group, Our Daily Bread Ministries, Revell Books, and Writing for Your Life.